Get Lapel Pins is a leading manufacturer of custom embroidered patches. Teams, clubs, companies, and organizations have chosen Get Lapel Pins to produce great looking patches. 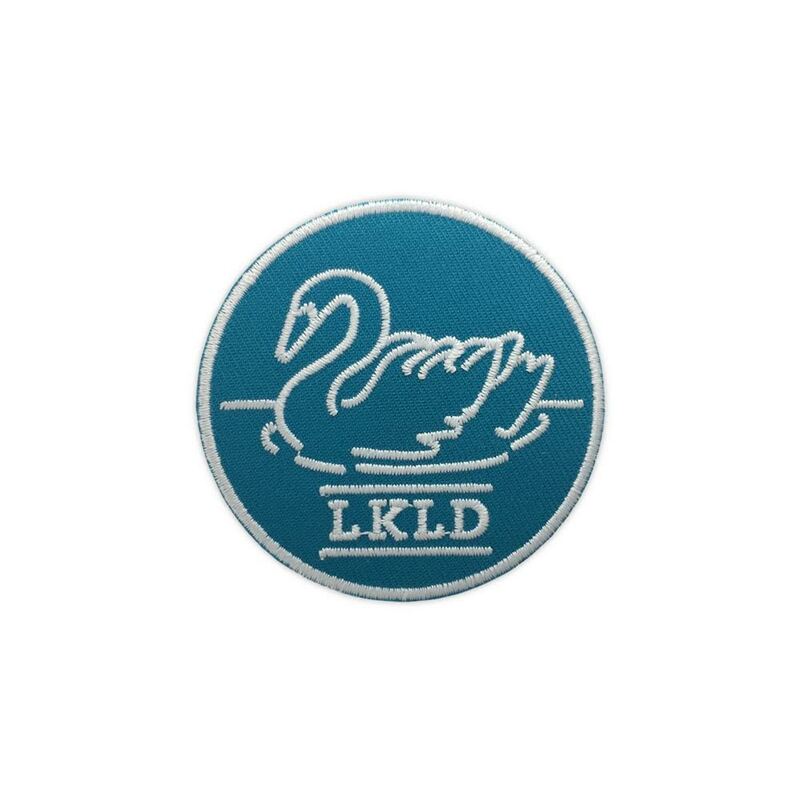 At Get Lapel Pins, our quality custom embroidered patches and friendly, reliable service has always been our hallmark. Our specialty is making high-quality custom awards and recognition products by blending cutting-edge technology with years of experience. We have great pride in our custom design and workmanship as well as our innovations in contemporary awards. Much thanks to you, we appreciate the opportunity to earn your trust and help celebrate your achievements. Our main goal is to provide the best quality award and recognition products with the highest level of service to our customers. Our goal is to build a lasting relationship with each of our clients by regarding their desires and earning their trust. We try to continually offer unique and creative custom embroidered patche designs to honor the individual spirit of each recipient. We make a guarantee to respect our customers with exceptional customer service and on-time delivery. Our success will be measured by our customers’ satisfaction. Custom embroidered patches are a simple and cost-effective way of adding a logo, name or message to an existing item, for example, a uniform or other type of clothing. Actually, custom embroidered patches can be added to many fabrics or similar things - luggage, laptop cases, leather jackets, upholstery and more. By sewing or ironing on a patch, you can create instant recognition of your brand, company or symbol. At Get Lapel Pins, our well-trained and skilled team of embroidery artists, with years of experience in creating award-winning designs, will help you in making a delightful custom embroidered patch that will be worn proudly. Regardless of whether you give us a rough sketch, existing graphics or only a design idea, we will do all the artwork necessary to make for you a pre-production embroidered sample of your actual patch, even before processing your full order. 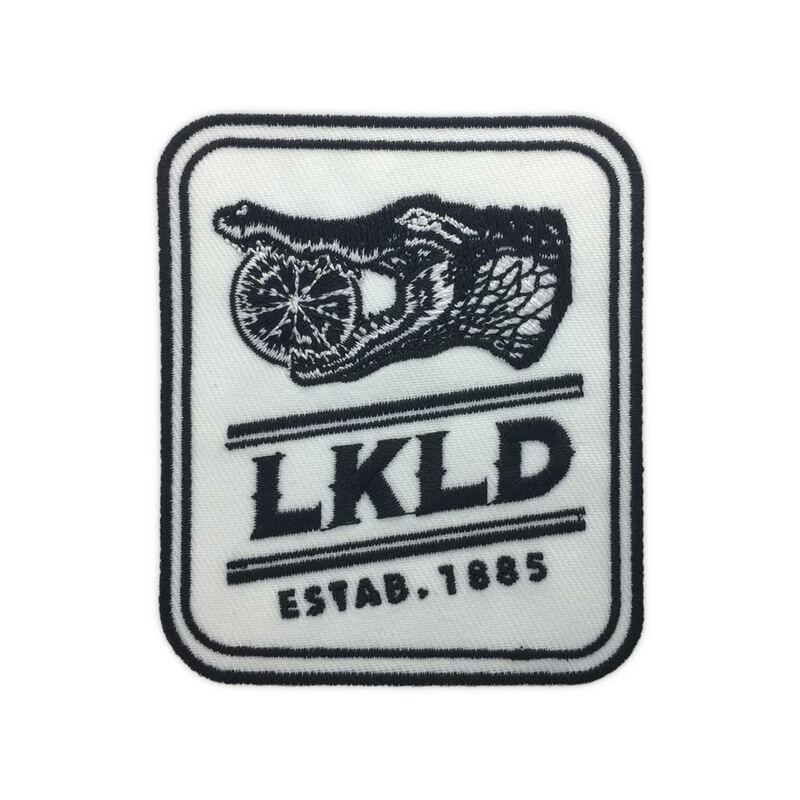 These high-quality custom embroidered patches are accessible in any size or shape. Most custom embroidered patches take 3 weeks with rush service available. Artwork and design services are also available if needed. A few factors are involved in pricing custom embroidered patches including Size, Quantity, Backing, and Percentage of the surface that is embroidered. For instance, a 100% custom embroidered patch totally covers the background offering the "richest" look. Taking into consideration a level of the cloth background to show will lower the cost. Simply visit our website and contact us with your ideas about custom embroidered patches and we will help guide you to the best solution to fit your needs.